RIYADH, APR 6 (DNA) -The General Assembly of the Islamic Solidarity Sports Federation will be holding its extraordinary meeting in Jeddah on Monday to elect new president of board of directors of ISSF, replacing HE Mr. Turki Al-Sheikh who has resigned recently, in which His Royal Highness Prince Abdul Aziz bin Turki Al Faisal who is the president of the the general Saudi sport authority and president of the Saudi Olympic federation; will be nominated as the new President of ISSF from 2019 till 2021. 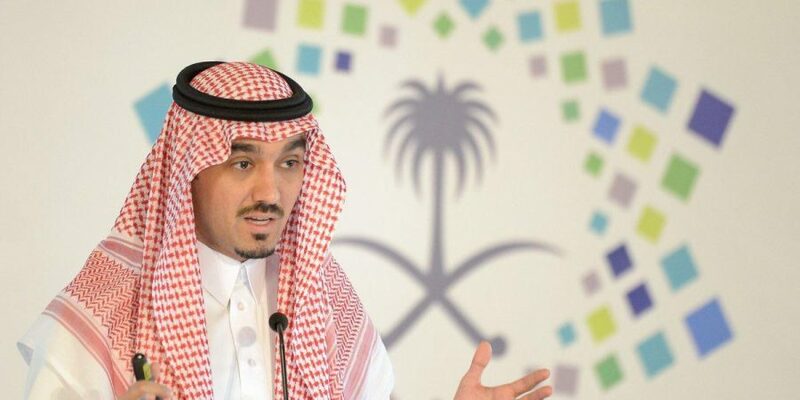 The chairman of the Board for the period between 2019 and 2021 will be named, furthermore, HE Dr. Yousef AlOthaimeen, the General Secretary of the Organization of Islamic Cooperation will attend the meeting where the fifth version of the Islamic Solidarity Games in 2021 will be discussed, alongside the administrative, technical and financial reports done by the General Secretariat of the Federation. Moreover, the Islamic Solidarity Sports Federation will hold two Directors of the Board meetings.